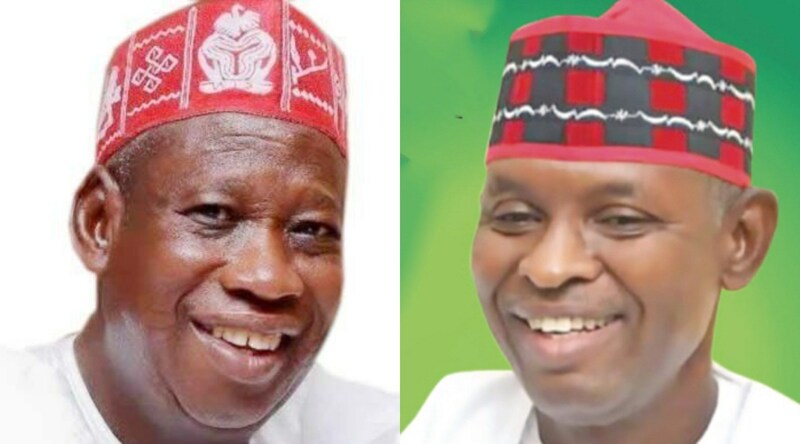 You are a product of rigged election – Yusuf tells Ganduje. The governorship candidate of the Peoples Democratic Party, PDP, in Kano State, Engr. Abba Kabir Yusuf, has described the incumbent governor and APC candidate, Dr Abdullahi Umar Ganduje, as a product of rigged election. Abba-Yusuf said this in a terse statement issued, on Wednesday by his spokesman, Sanusi Bature Dawakin-Tofa. The terse statement read: “The incumbent governor and APC candidate, Dr Abdullahi Umar Ganduje is a product of rigged election.